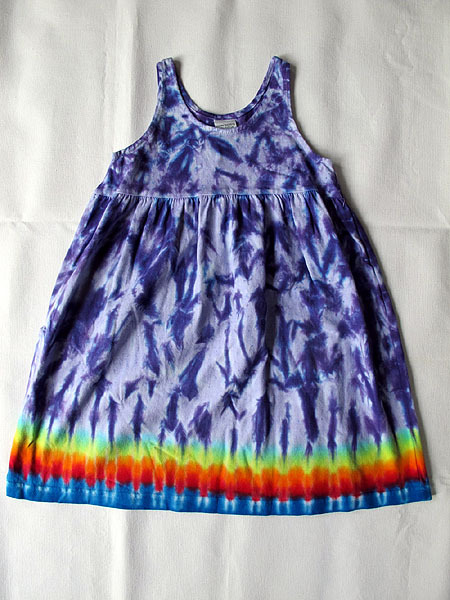 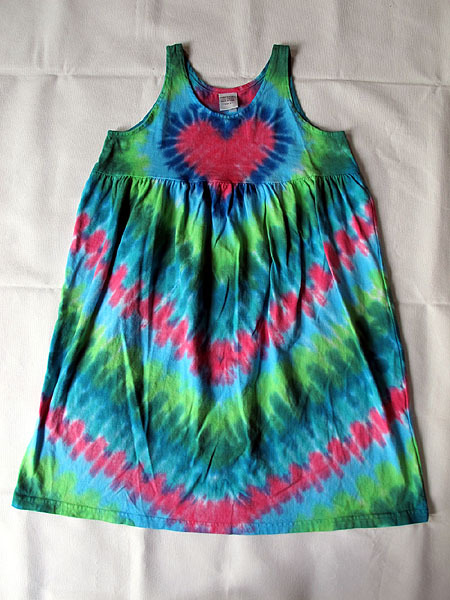 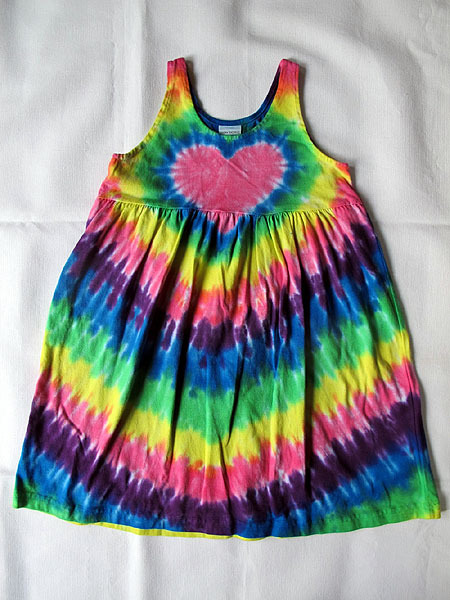 The kids tank empire waist dress is available in 12 & 18 month, 2, 4, 6, 8, 10 and 12 youth. 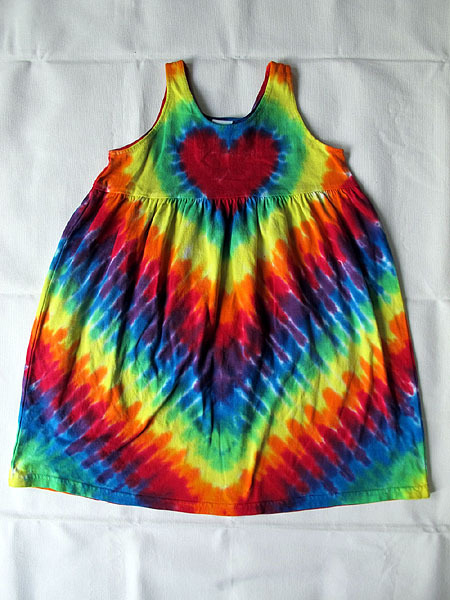 This dress runs true to size. 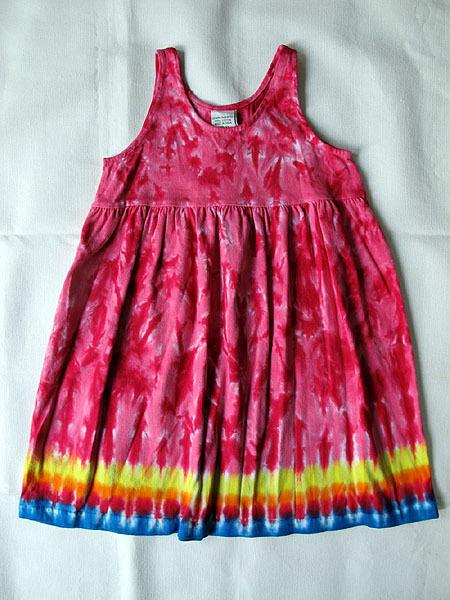 Girls and young ladies love wearing such bright fun colors on there favorite new dress. 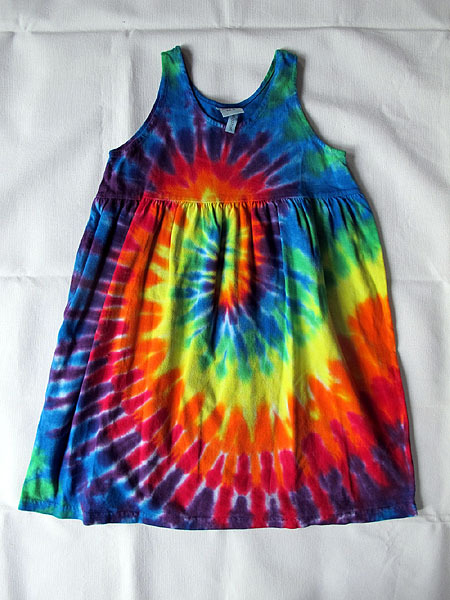 They will want to wear it over and over again and it will still look like new when you hand it down or give it away when it no longer fits. 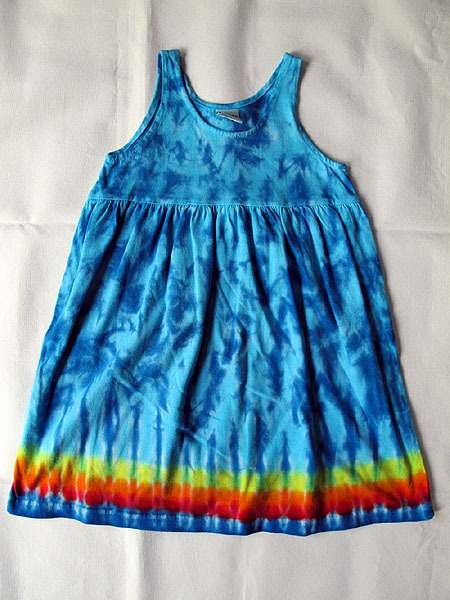 Preshrunk in the dye process.